. . .He built schools, and at University College, Oxford, there are people that will tell you that that college was founded by Alfred the Great. Argh! Why didn't I read this book before/during the week when I was in England with my 11 yr old nephew and 7 yr old niece? 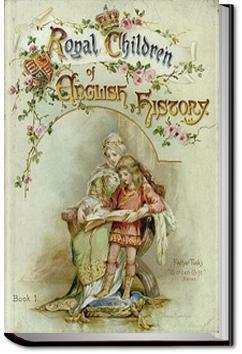 Sweet history of England without sugarcoating the dastardly past, chock-full of relatable stories. Not too bad, but I didn't enjoy the nationalist elements in the stories. It's good that the stories of the old British kings were told simply (distilled for children's understanding, no doubt) but I wish the obvious brain-washing could be removed. Meant for kids, but still interesting.